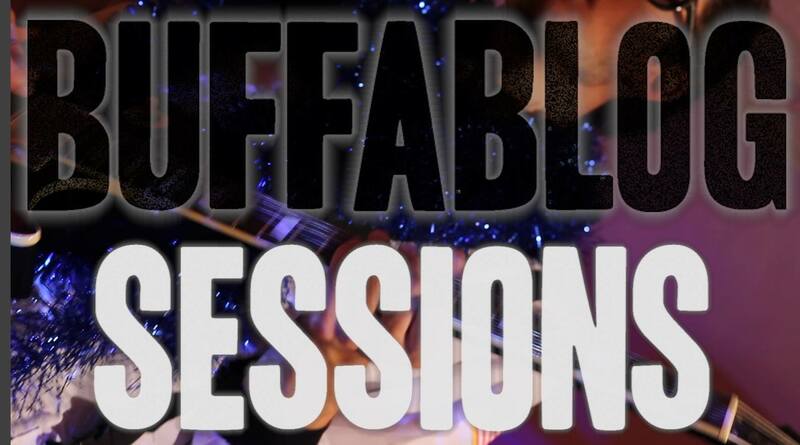 We have a new project for you, and it’s called buffaBLOG Sessions. 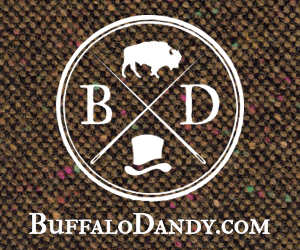 The aim of this project is to take up-and-coming artists, whether they’re Buffalo born and raised or just passing through the area, and feature them in intimate locations around the city. Each bi-weekly session will feature one of these bands performing two songs, with a more-than-casual interview cut into the middle. Our first band is Frame and Mantle. They’re out of Erie, PA and recorded with us right before their show last month at Mohawk Place, a show that kicked off their first tour (10 stops all over the Northeast). We recorded it upstairs in a warehouse on Rhode Island Street (special thanks to Joe Cardina SR. for the location). 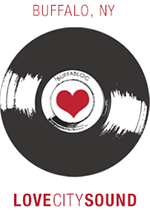 Check out tunes from Frame and Mantle here and watch their buffaBLOG Sessions clip below.